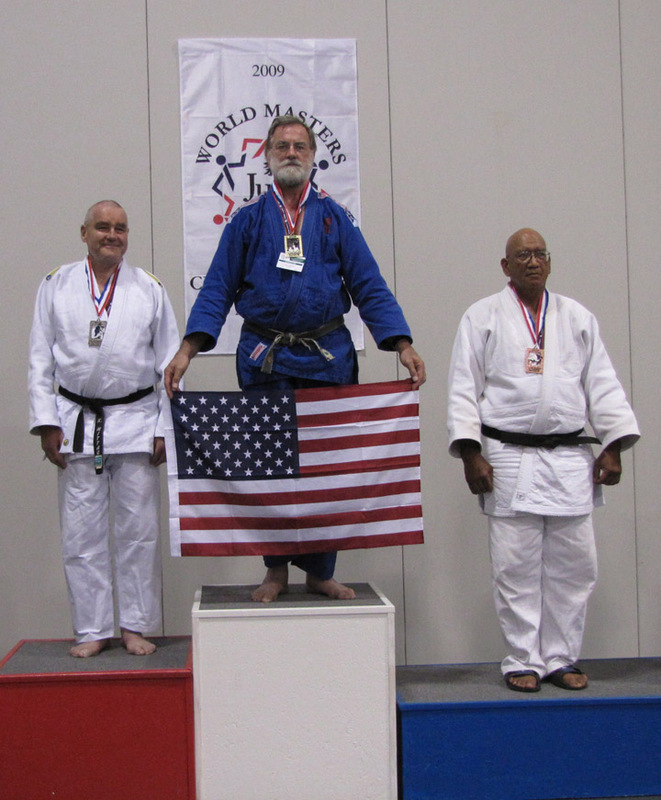 I have been studying Judo for over 40 years, with a few breaks. My rank is Yodan (4th degree Black Belt). Judo is a wonderful practice for integrating mind, movement, and the essential body.